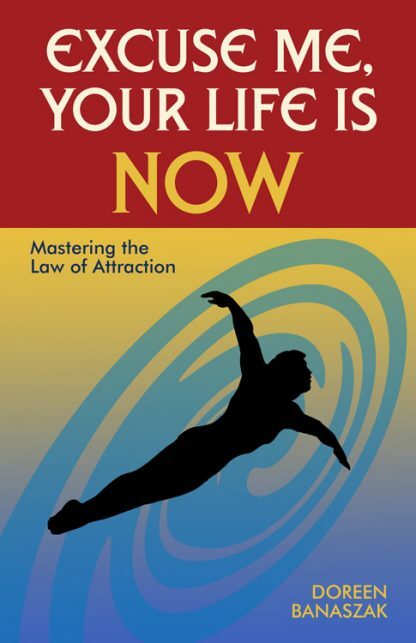 Lynn Grabhorn's New York Times bestseller Excuse Me, Your Life Is Waiting taught four fundamental principles for manifesting the life you want--knowing what you don't want, knowing what you do want, getting into the feeling of what you want, and allowing what you want to come into your life. The nearly half a million readers who resonated with her wildly popular book will embrace this follow-up which offers overwhelming evidence that the principles work. Following Grabhorn's untimely passing in 2004, Banaszak, who teaches these principles and has been inundated with true stories of transformation by Grabhorn's readers, took up the gauntlet. Capturing Grabhorn's dynamic, no-nonsense style, Banaszak has brought together this impressive collection of personal accounts of these principles in practice, detailing the amazing ways that people's lives have been transformed as they have manifested their dreams�now! Readers who have been frustrated by slow or nonexistent change can now access the missing link: it is the power of our feelings that brings our dreams into manifestation, as these inspiring accounts prove. Future books in this exciting, new "Excuse Me" series will apply Lynn Grabhorn's power of feelings concept to parenting, family relationships, and personal development. Doreen Banaszak is a life skills coach who founded the "90-Day Get Your Career Unslumped Challenge," and contributes self-help articles to numerous sites. She lives in Haverhill, Massachusetts.